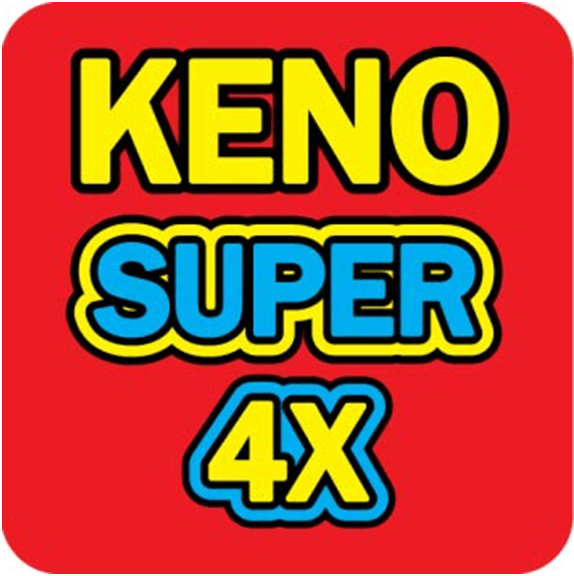 With the rating of 5 at app stores, Keno Super 4 X is the new Keno game app released in 2018 which is free for Keno fans. With the best keno 80 odds this game app gives you a chance to win huge Jackpots. Besides keno you can also play lots of other casino games each day with free coins. The best and unique thing about this app is that it works offline and you needn’t be connected to internet all the time. 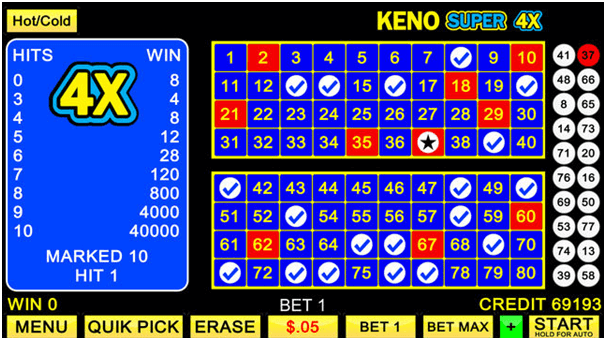 How to win the Jackpot in Keno Super 4X? 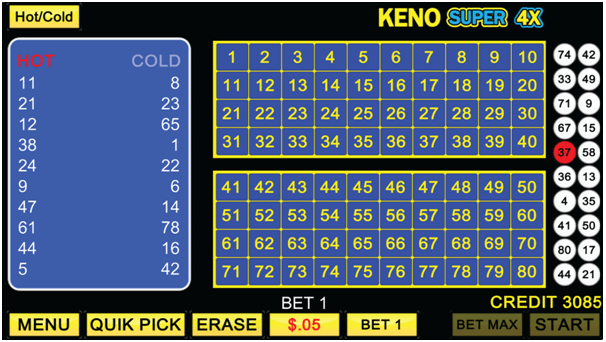 First you need is to download the keno app from app store. You can download the app also from Amazon all free. All you need is to hit the last ball and get 4X the Jackpot of this game. Also there are daily coin bonuses and other rewards. The Lucky Jackpot Casino is the game studio behind Multi Video Poker and Super Keno 4X and provides you the same exciting experience playing your favorite casino video poker machines in a fun social gaming environment. In case you need any help you can contact the help support via email at support@luckyjackpotcasino.com Note that this game app does not provide real money play, but you can play for free without spending any real cash. Your wins also will ve free virtual coins to play more which will be added automatically to your account. Finally remember that this game app requires iOS 8.0 or later iPhone and 4.1 and up Android smartphone to work all smooth.